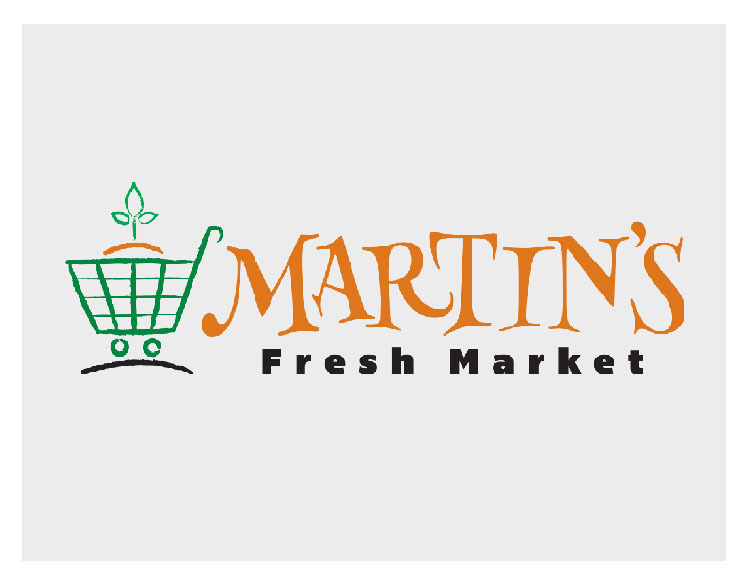 Martin’s Fresh Market: New Logo Design. 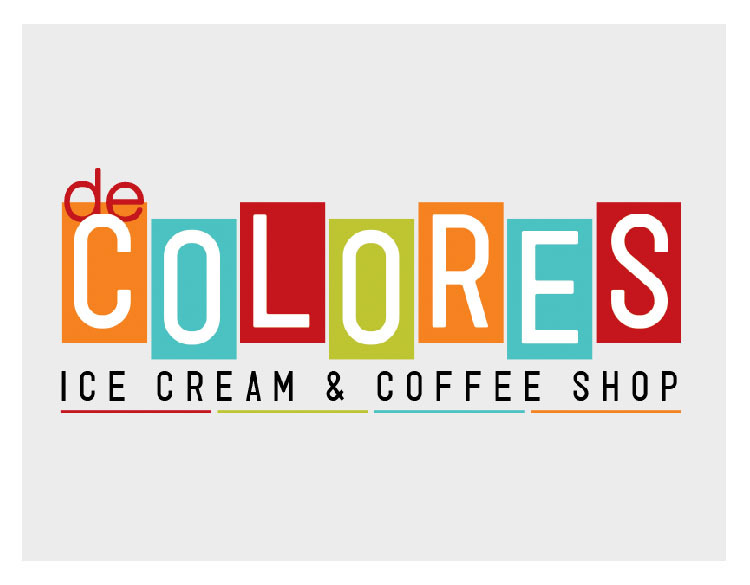 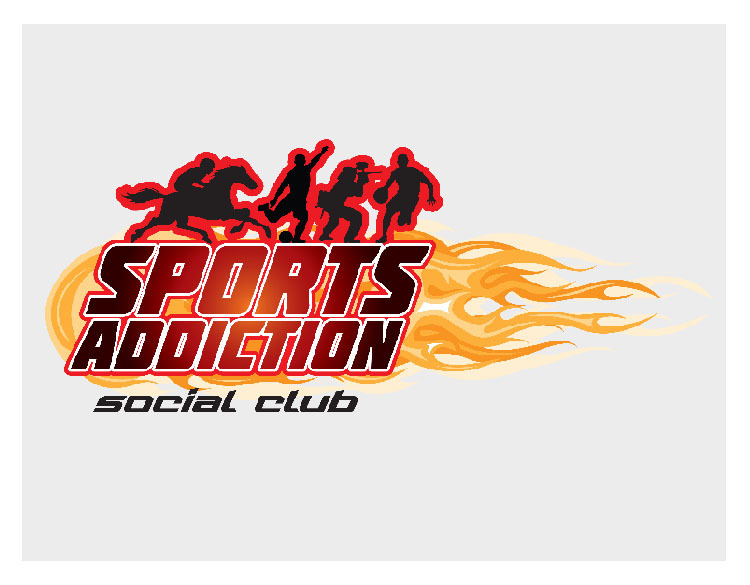  De Colores: New Logo Design. 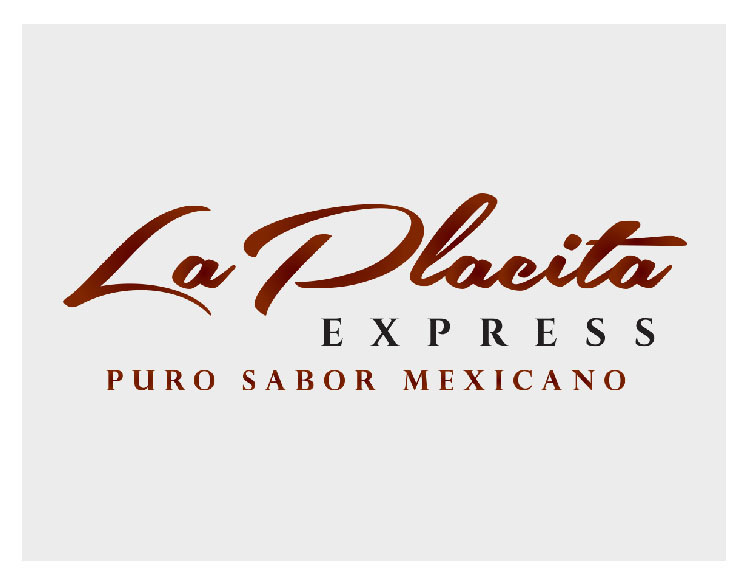 La Placita Express: New Logo Design. 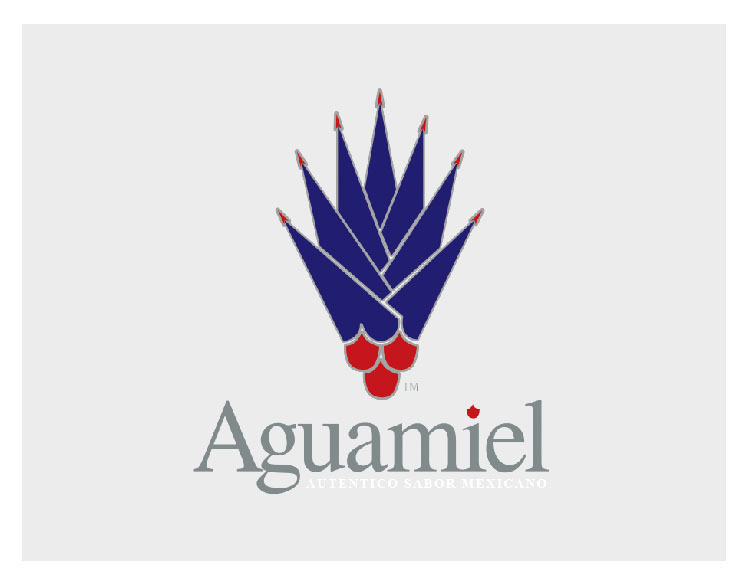 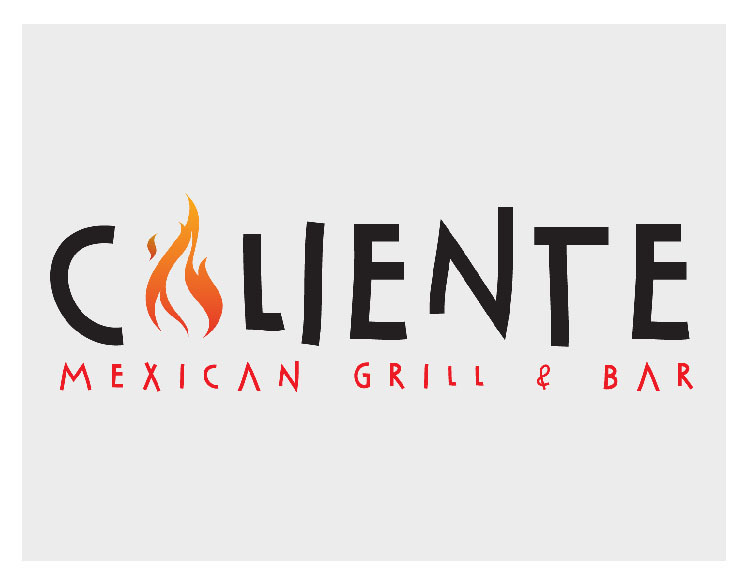 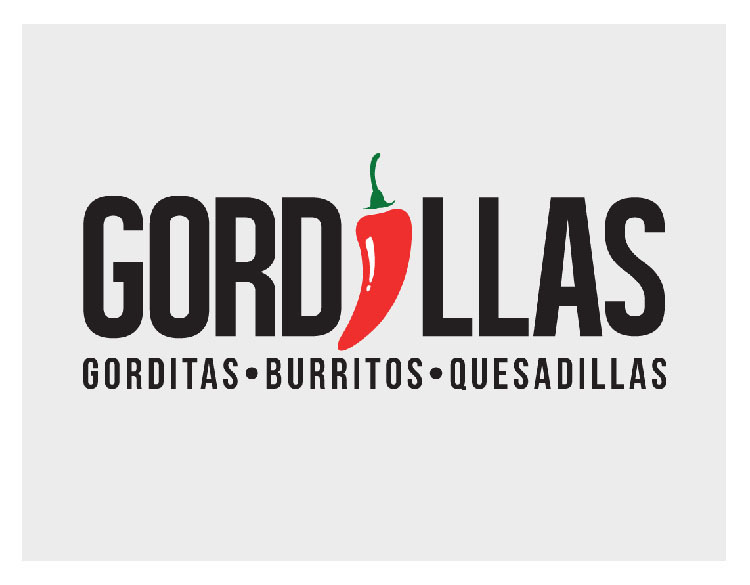 Gordillas: Brand identity for a Mexican Restaurant. 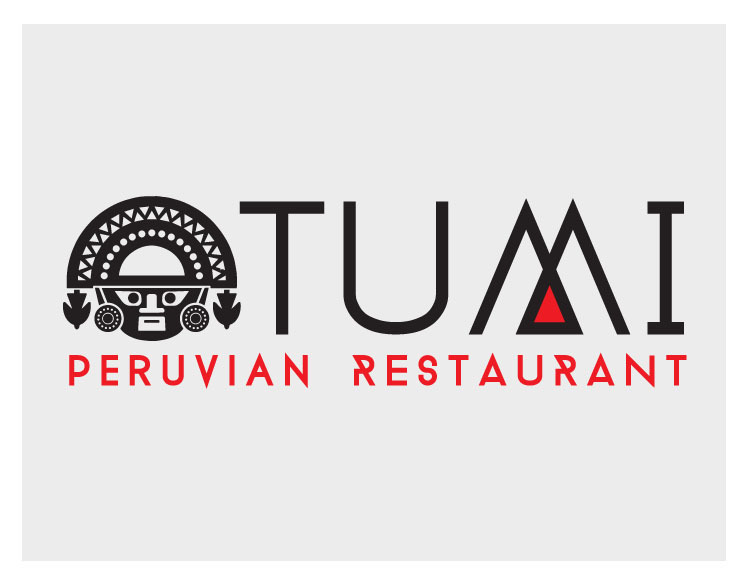 Tumi: Brand identity design for a peruvian restaurant. 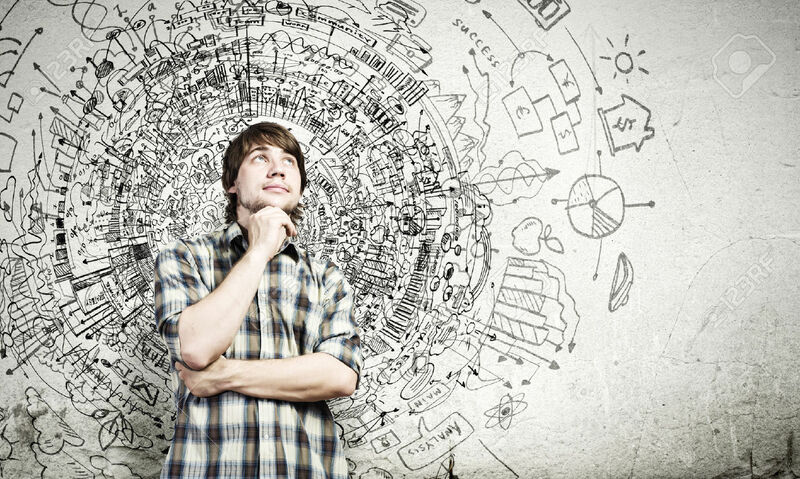 We listen, we create, we do it.